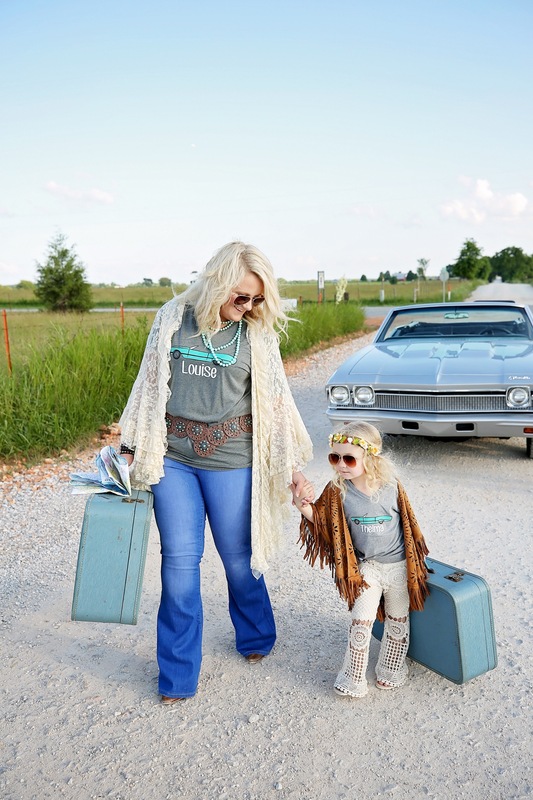 This momma + daughter duo rocked the heck out of this Thelma and Louise themed shoot. Brooke came to me with this idea and I was like absolutely, yes- let’s do it. So we did and I had A BLAST.